David Bohn Goes to Rome! 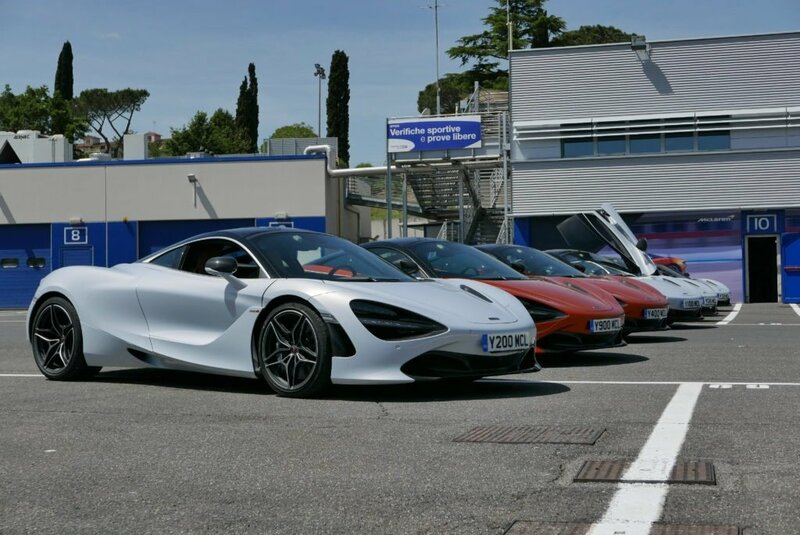 McLaren Houston’s General Manager David Bohn recently traveled to Rome, Italy to attend the launch of the highly-anticipated 720S. 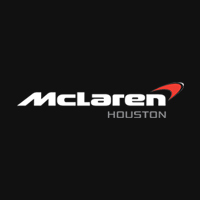 From design, technology, and performance, the 720S is truly the first of its kind and a fitting choice to introduce McLaren’s new Super Series generation. We began the day by embarking on a breathtaking 2-hour drive through the Italian scenery away from the magnificent Waldorf Astoria Hotel. 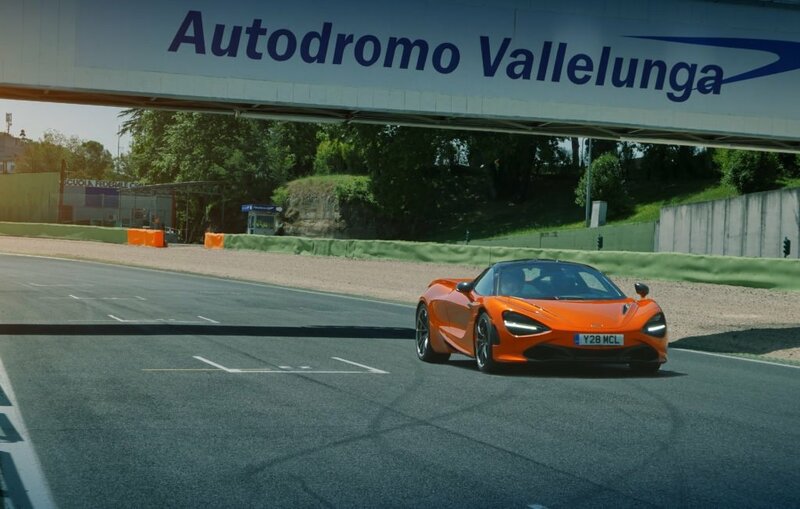 The trip through Italy’s winding roads proves that the 720S is made to ensure an incredible driving experience both on and off the track. 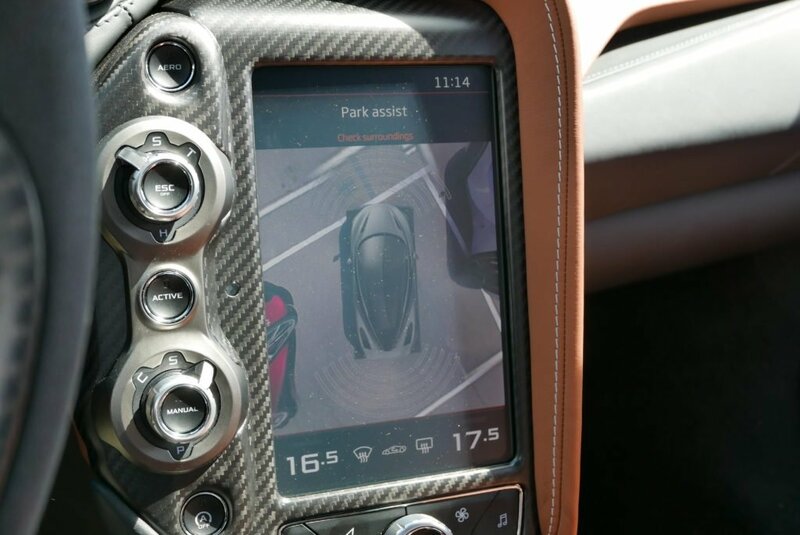 Low-visibility from inside can be an issue with supercars, but the 720S provides clear all-around viewing inside the carbon fiber Monocell structure with its glass-roof doors and wide windows. 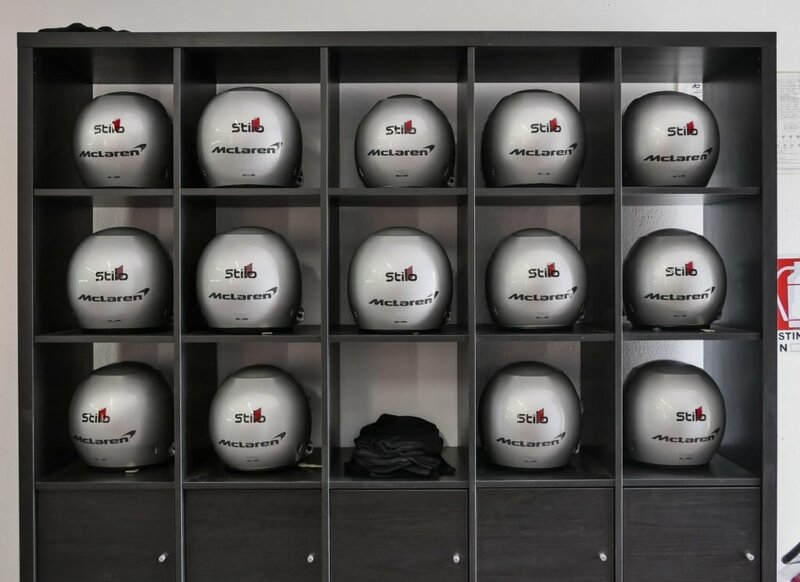 After arriving at the famous Autodromo Vallelunga F1 racetrack and suiting up…. We were greeted once more by the McLaren masterpieces. If the layered aesthetic of the 720S isn’t striking enough, it’s the secrets in its design that prove this car is both beauty and brains. One of the most notable things about the 720S is how air travels through its body. It is cleverly structured to have a “double-skin” aerodynamic form. The headlights are also cutaways that allow for air intake – something you notice when you take a very close look. Air channels are hidden within the car’s complex two-layered doors. 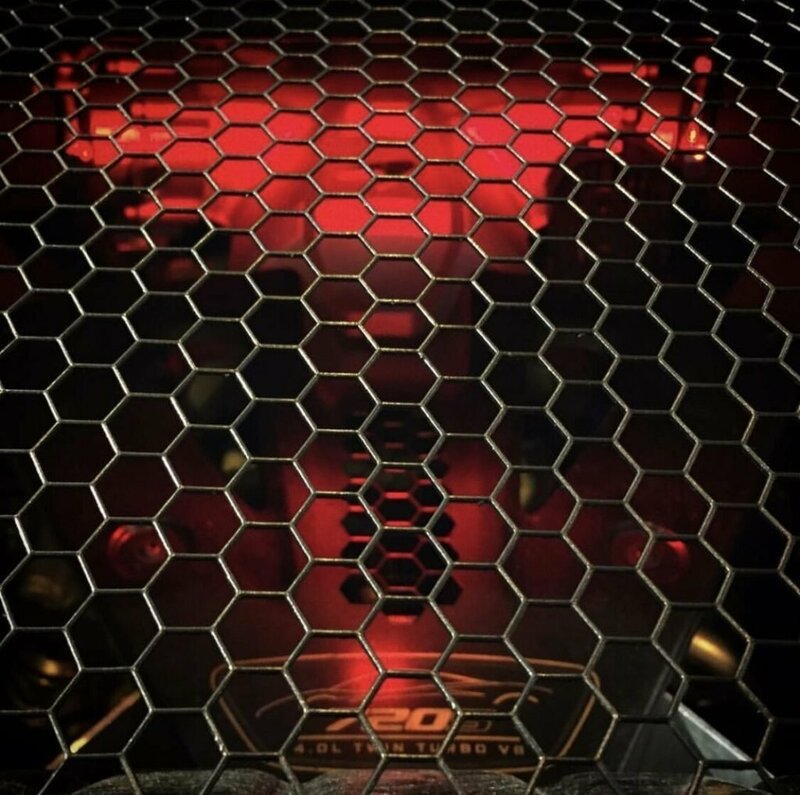 These hidden chambers all ensure the engine keeps cool, showing that McLaren knows it’s what’s inside that counts. Inside, the 720S keeps the tricks coming. 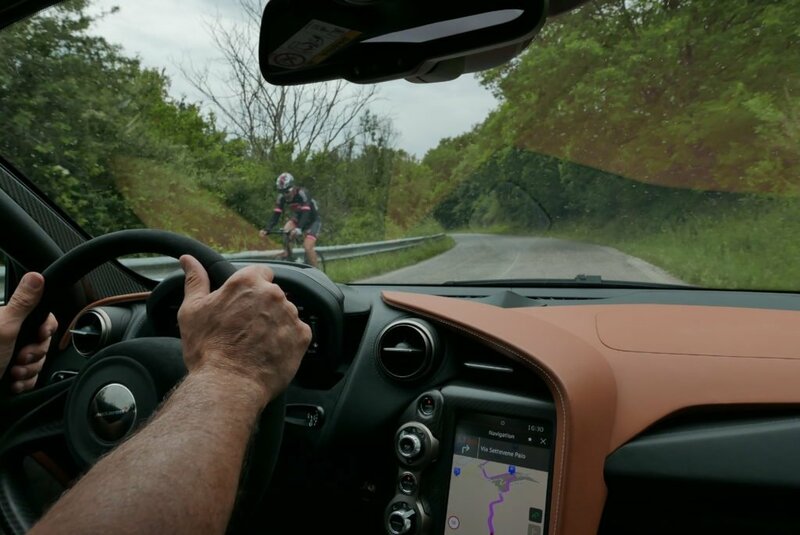 The fold-able driver display improves visibility and let you focus on what matters. 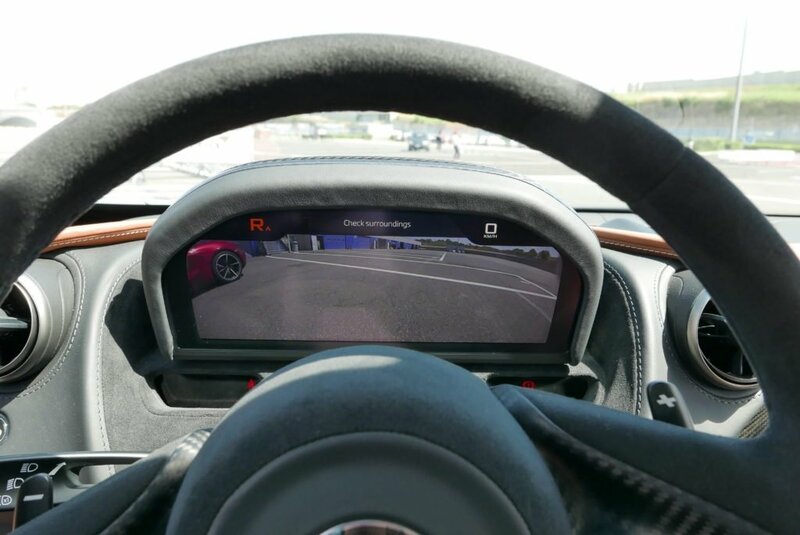 720’s navigation screen also comes with a twist, and doubles as a telemetry display which logs your track driving, accelerative forces, and speed along with an in-camera recording of your steering which you can review and export. 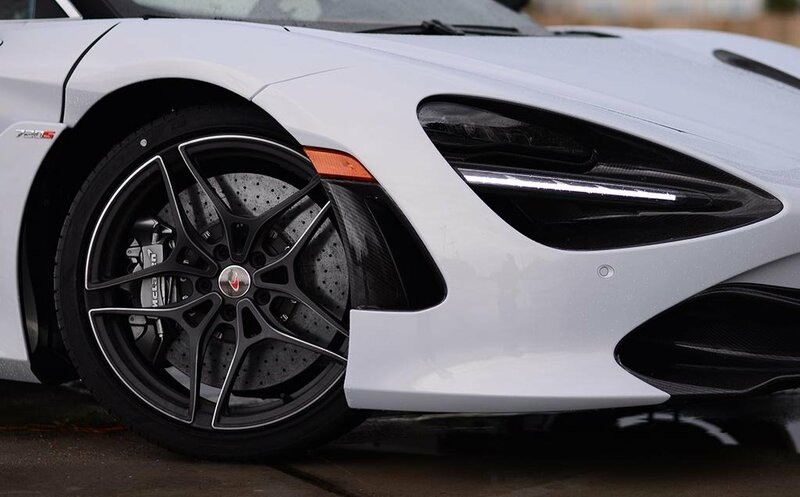 The lightweight 720S can accelerate from 0-60 in just 2.8 seconds, jump to 125mph in 7.8 seconds, and max out at a mind-boggling 212mph – but you don’t always have to drive it this hard; switch between “Comfort”, “Sport”, and “Track” to customize the drive that works for you. 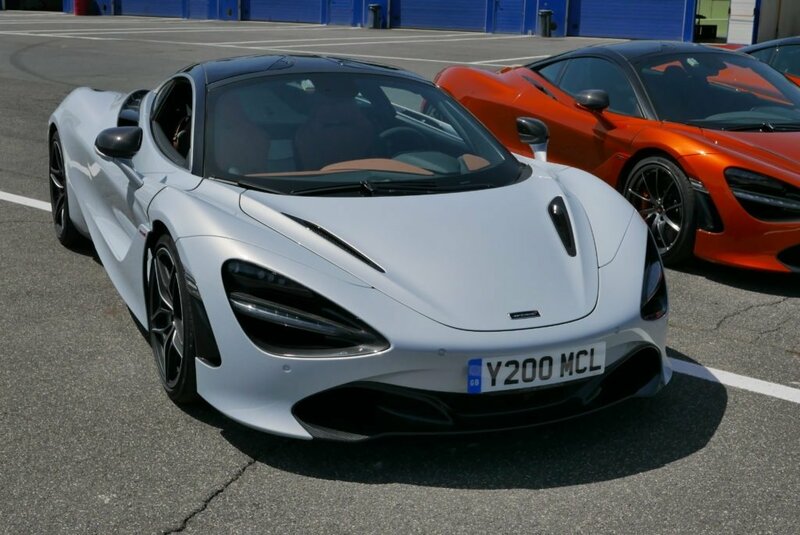 The 720S raises the limits on hypercars. It is made with the energy of pure driving instinct. For those that appreciate intellect, details, and speed, this is the drivers dream realized. 0 comments so far on David Bohn Goes to Rome!